There are countless reasons why avid hunters world wide revere Alaska's wild and rugged terrain as the ultimate destination! 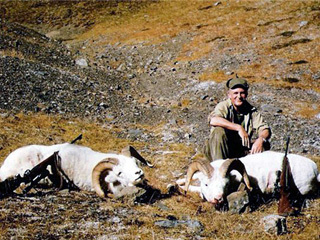 No other place on earth can offer such an amazing range and variety of hunting adventures. 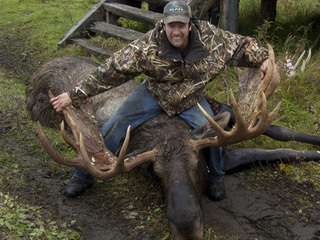 Regardless of what your dream hunting experiences are, Alaska's untamed wilderness is where those dreams are realized! Big River Lodge hosts about a 25 square mile, big game hunting paradise, located in the heart of Alaska's unparalleled magnificence! 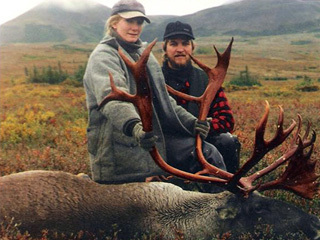 Big River Lodge has delivered countless destination hunters the adventure of a life time. 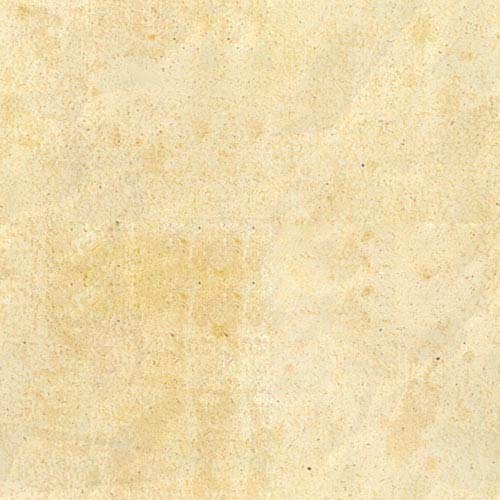 The time to live out your adventure is now and the destination to do so is Big River Lodge. The decision to abstain from hunting our property was made 10 years ago as an effort to ensure the strength and vitality of the numerous species that call this remarkable utopia home. 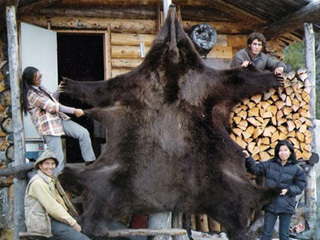 This decision has given hunters a great opportunity as the number of Moose, Caribou, Black Bear, Grizzly Bear, Dall Sheep, Wolf and Wolverine has grown at an extraordinary rate.